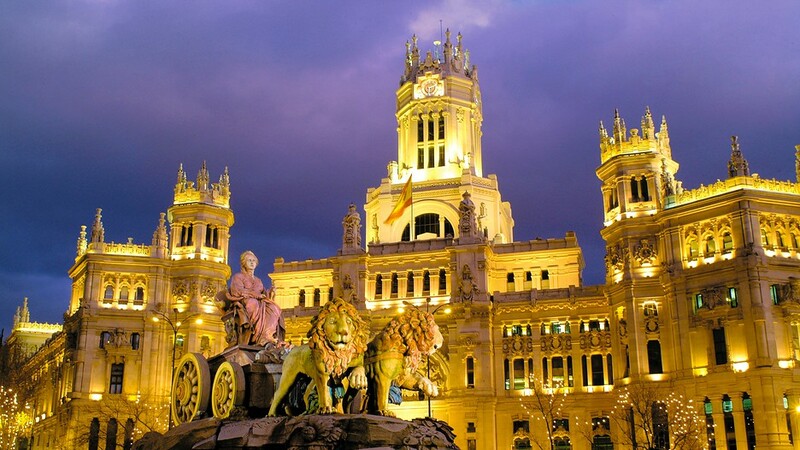 You cannot skip the lively capital of Spain! 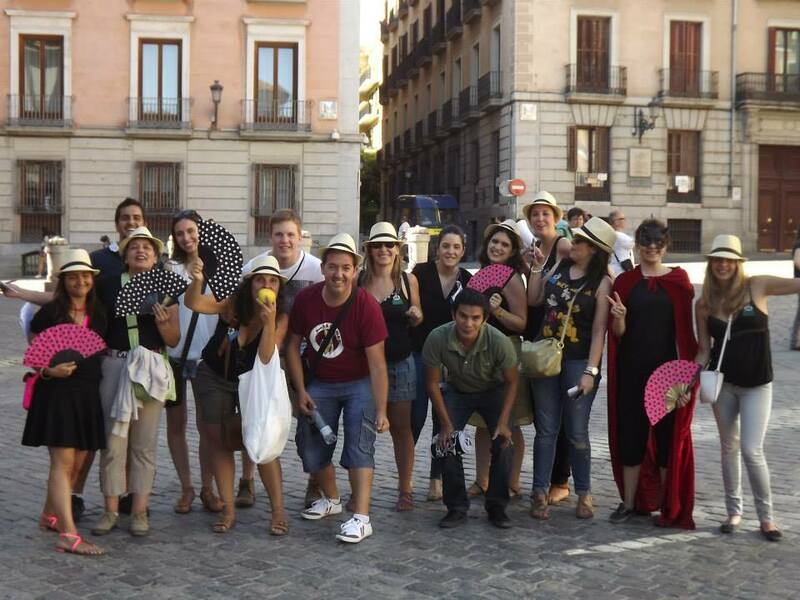 Sightseeing with our warm (and hot) LC people during an awesome city rally, eating typical “calamares” at “KM 0” and partying like animals! You will regret not coming! The event of the summer!! The number of spots is limited! So make sure to register soon if you don’t want to miss it!! 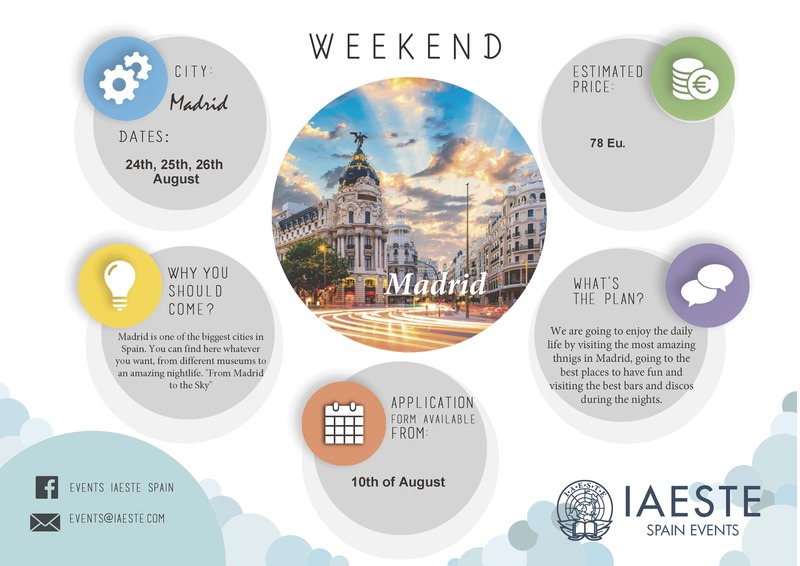 Looking forward to seeing you in Madrid! !